Great to see Cornwall Air Ambulance across our Cornish Digital Screens and on the Truro Park and Ride Screens. 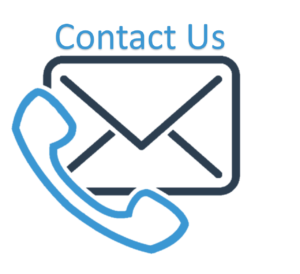 To Bring the next generation air ambulance to Cornwall its going to take a little effort from a lot of us but together we can do it. 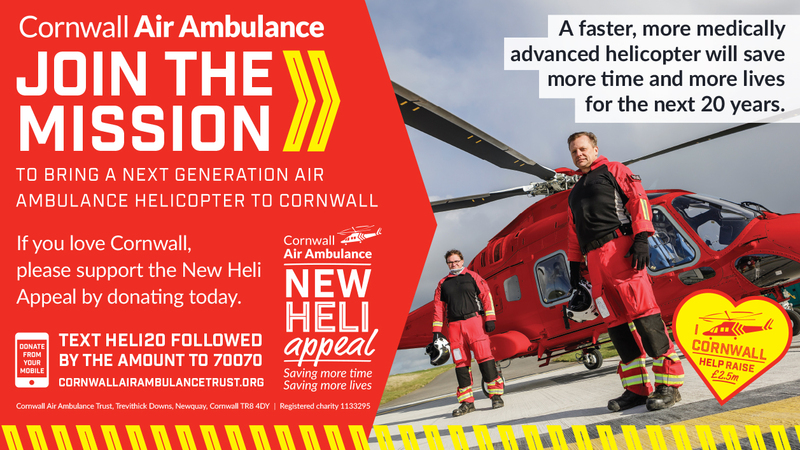 So if you love Cornwall and want to support the New Heli Appeal you can donate today!